CIPLAK DVD on sale on 5th May Screening! For the first time ever, CIPLAK on sale on DVD. 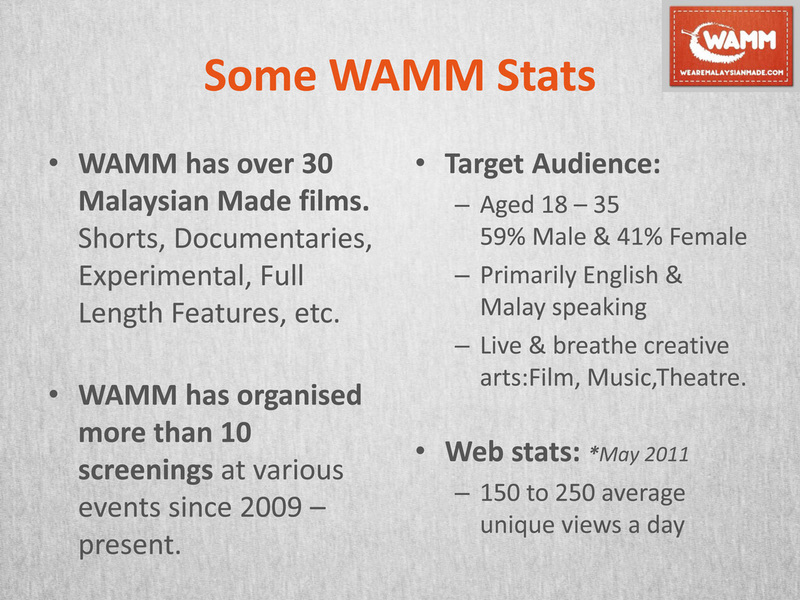 WAMM contributed to the cost of printing the first ever CIPLAK DVD for sale with the filmmaker, Khairil M.Bahar. 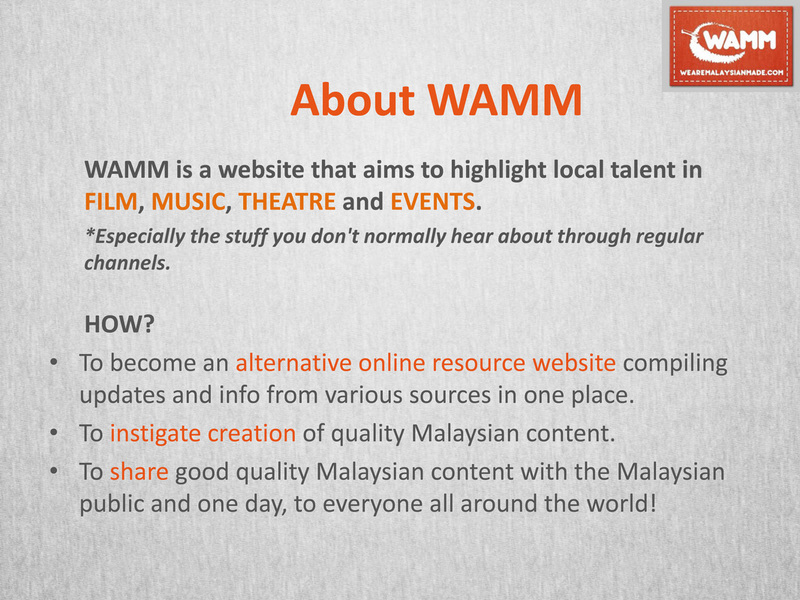 And it will be on sale for the first time at our screening happening next week, 5 May 2011 at THE ACTORS STUDIO, LOT 10 Rooftop which happens to be Part 2 of the WAMM Khairil M.Bahar showcase. Be there to buy this DVD and watch for yourself a specially put together anthology of his early works to his latest stuff plus a surprise announcement about an upcoming project.